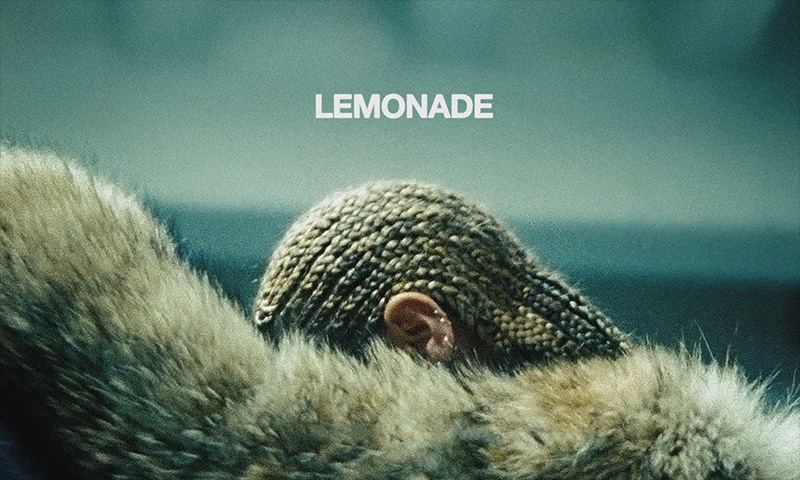 Beyoncé has released her long-anticipated sixth album, Lemonade, exclusively on Tidal. The 12-song album, the singer’s sixth, arrived with a short film and is a “conceptual project based on every woman’s journey of self-knowledge and healing,” Tidal said in a statement. Lemonade is the singer’s sixth studio album, following the self-titled set she released without warning in December 2013. 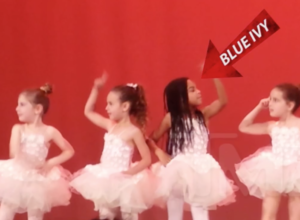 It dropped on Saturday night (April 23) alongside the singer’s HBO special of the same name. Like albums from her fellow Tidal artist co-owners recently — Rihanna’s ANTI and Kanye West’s The Life of Pablo — Beyonce’s new project was initially released exclusively on the subscription streaming service. Stream it here.